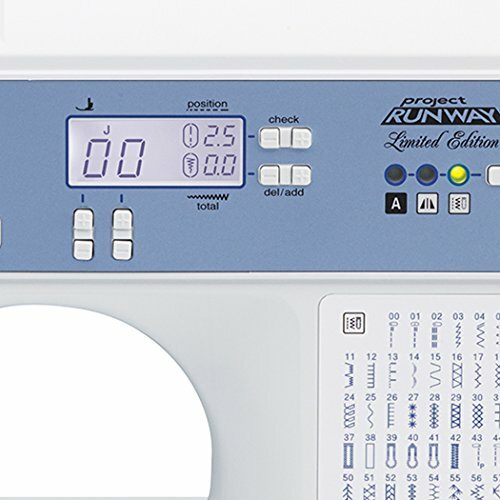 Celebrate your inner designer with this limited-edition Project Runway™ computerized sewing machine by Brother. 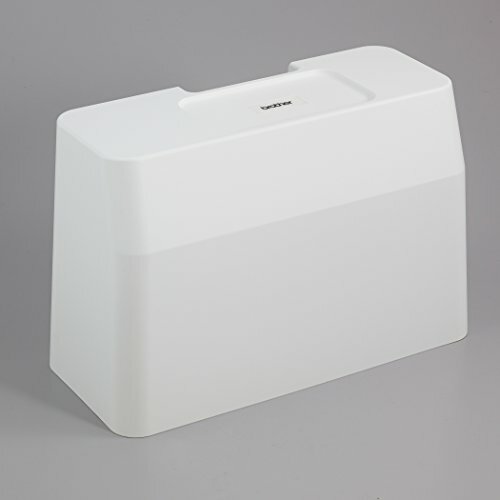 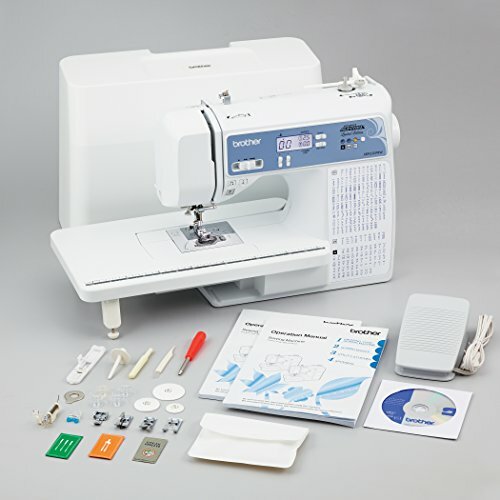 The XR9550PRW is an easy-to-use computerized sewing machine that is built for durability and flexibility and helps the sewing enthusiast improve their creative capability. 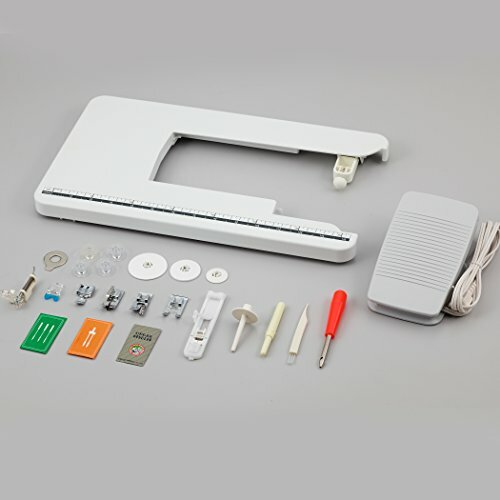 This machine comes with 110 unique utility, decorative, and heirloom stitches, including eight styles of one-step, auto-size buttonholes. 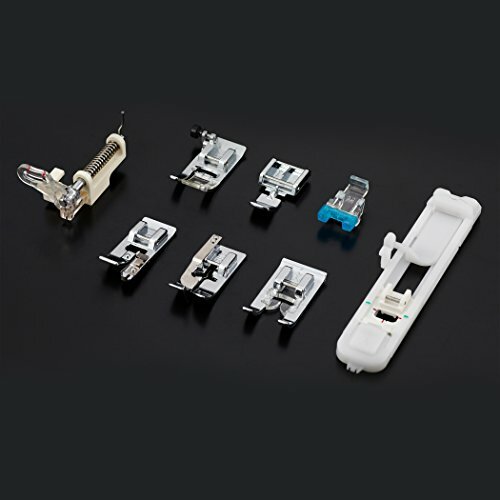 These features allow you to easily construct everything from garments to quilting masterpieces. 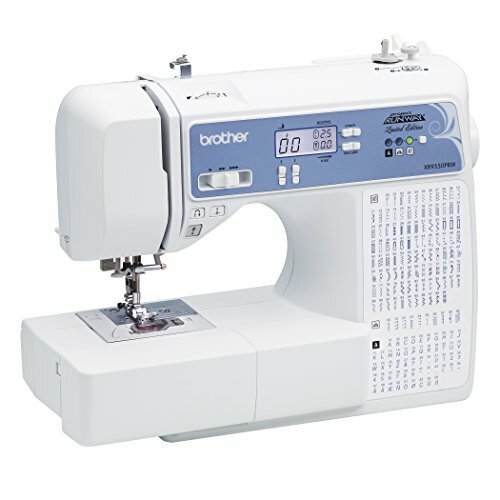 The Brother XR9550PRW is equipped with easy-to-use features like a large LCD screen that enables computerized stitch selection, free arm capability for sewing cuffs and sleeves, and drop feed for free motion quilting and sewing. 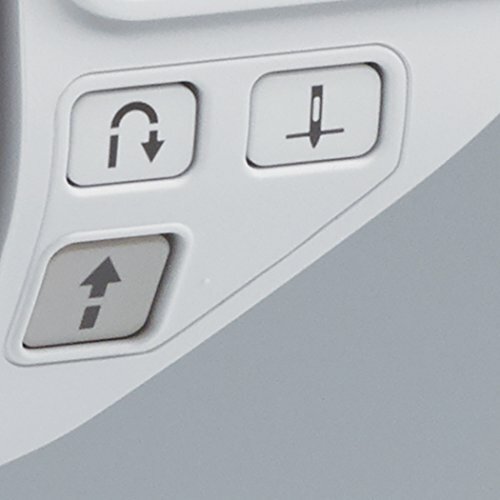 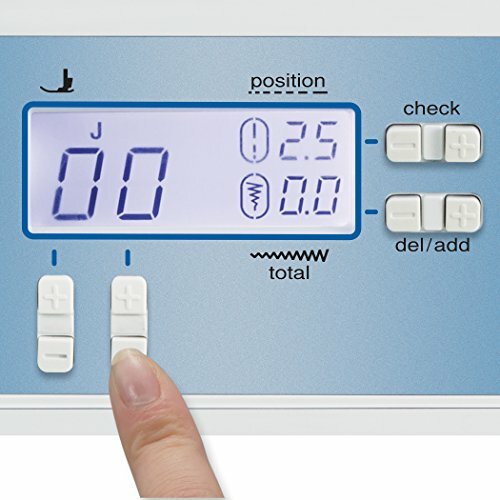 Simply choose your stitches and settings with the intuitive push-button stitch selectors, then see your stitch and stitch settings clearly displayed on the LCD display screen. 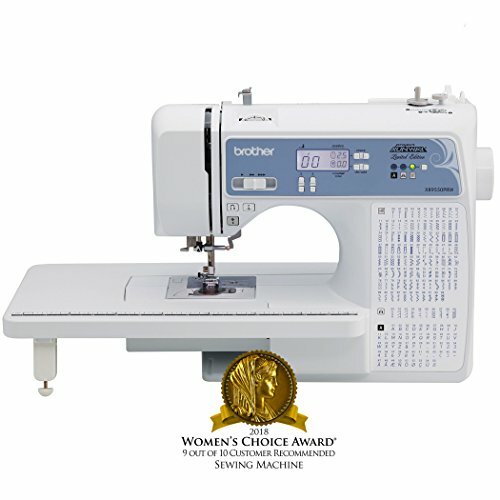 Purchase Brother Computerized Sewing Machine, XR9550PRW, Project Runway Limited Edition, 110 Built-in Utility, LCD Screen, Hard Case, White at Discounted Prices ✓ FREE DELIVERY possible on eligible purchases. 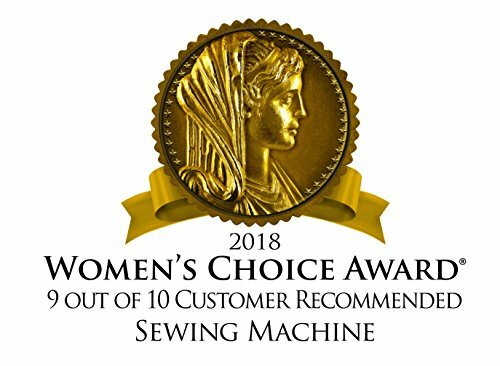 Juki MO-735 2-Needle, 2/3/4/5 Thread Serger w/ Limited time Serger Package!